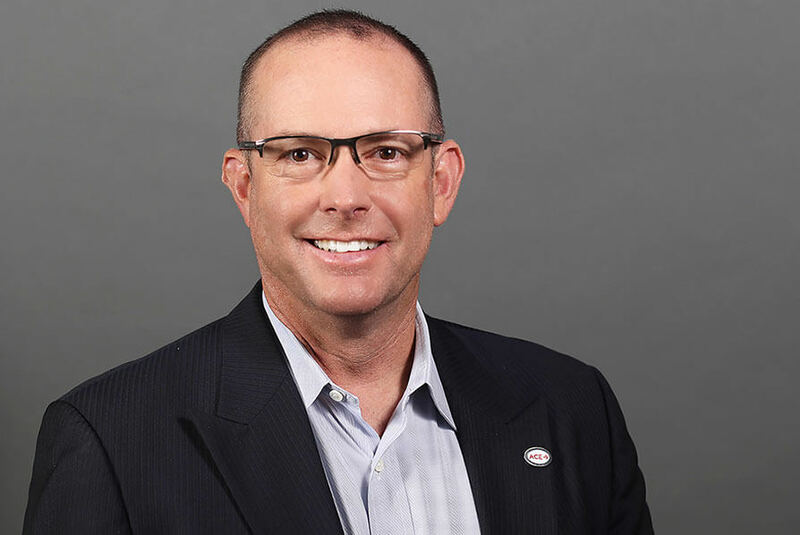 With over 30 years of experience in operations, sales and marketing, Scott Goudeseune leads the senior management team for ACE and provides vision and direction for the organization's strategic plans. As president and CEO, one of his most important roles is to drive the culture at ACE and protect the organizational values, creating a healthy, happy working environment that attracts and retains talented employees and allows team members to embody the mission of ACE and live their most fit lives. Goudeseune has spearheaded efforts to firmly establish and enhance ACE as an influential, powerful and unified voice beyond the fitness industry. He envisions an increase in the number of ACE Certified Professionals and, by fostering opportunities through partnerships within the fitness industry and across the healthcare and workplace wellness spectrum, he believes the positive impact these professionals can have will continue to expand. He is committed to working with policymakers to promote changes that lead to a healthier America and help promote safe and effective physical activity for all. Goudeseune is Chairman of the board of directors of the Campaign to End Obesity (CEO), and a member of the board of directors of the National Coalition for Promoting Physical Activity (NCCPA) and the National Physical Activity Plan Alliance (NPAPA).